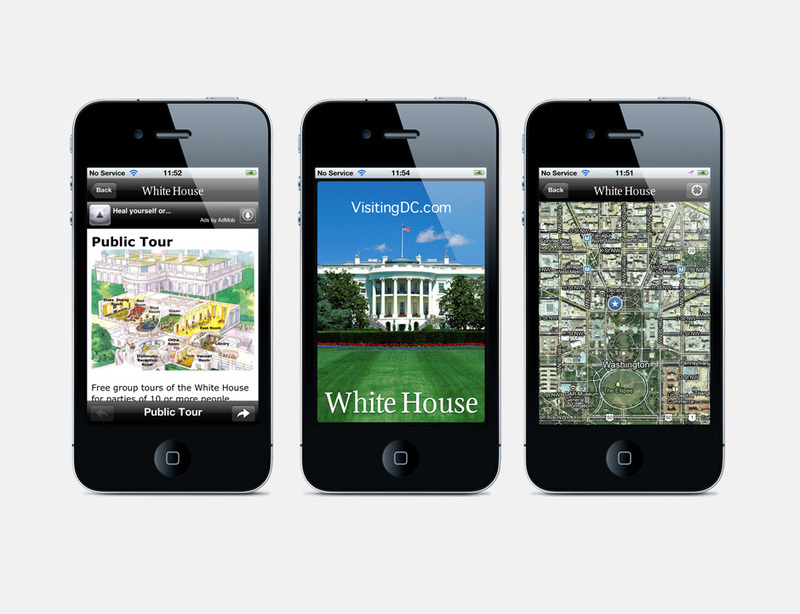 We’ve designed and developed a White House Tour app to give you a glimpse of the White House and its neighborhood. Public Tour – photos of all White House rooms available for public tours including Red Room, Blue Room, and East Room. In addition, the app is fully GPS-enabled and contains the White House mailing address, phone number, and email. It’s compatible with iPhone 3GS, iPhone 4, iPhone 4S, iPod touch (3rd generation), iPod touch (4th generation), and iPad. It requires iOS 4.0 or later.